The spectacular debut of “Jurassic World” has the domestic box office back on a record-breaking pace, after three sluggish weeks that didn’t measure up to last year’s. Going into last weekend, the box office was flat compared to 2014 and amid a skid that began with a slow Memorial Day weekend. But thanks to the stunning $208 million debut of Universal’s sequel to Steven Spielberg‘s1993 sci-fi classic – and another $25 million on Monday — 2015 is now roughly 4 percent ahead of last year, according to Rentrak. It’s also 7 percent ahead of 2013, which was the biggest year ever with $10.9 billion in grosses. 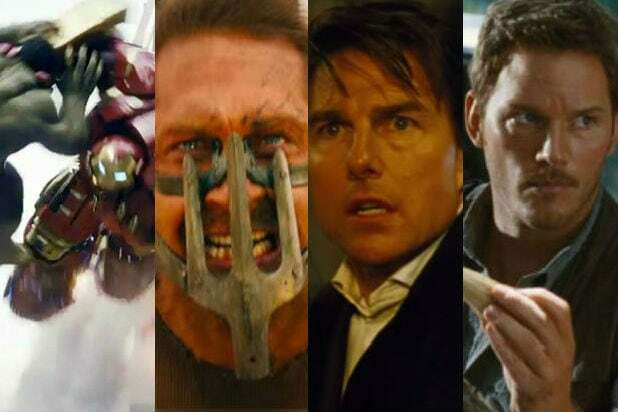 Analysts have projected that this year will be the highest-grossing in history, topping $11 billion with a profusion of super sequels and potential blockbusters. 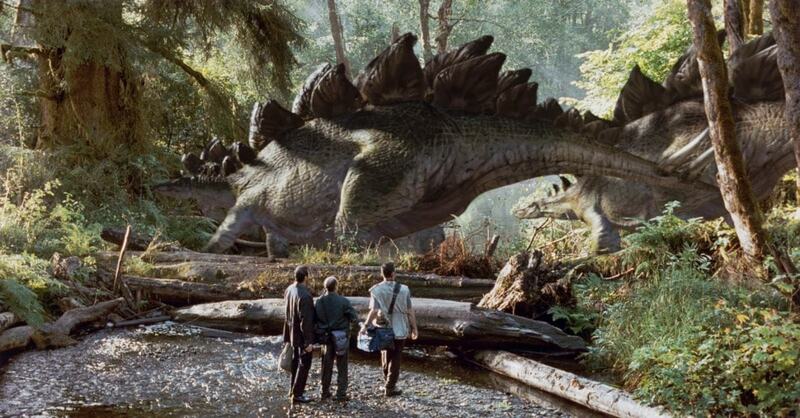 The summer is also expected to be a record-breaker, and it got a major boost from “Jurassic World,” too. The season is up 7.6 percent over last year and is running more than 10 percent ahead of 2013, which was the highest-grossing ever at $4.7 billion. The lift from Universal’s “Jurassic World” goes beyond the numbers, and should silence the skeptics who’ve cropped up recently, according to Paul Dergarabedian, media analyst at Rentrak. June looked strong going in and hasn’t disappointed. It’s up seven percent from last year and nearly 10 percent over 2004, the all-time leader with $485 million. With the family film “Inside Out” expected to knock it out of the park this weekend, “Ted 2” coming in two weeks and “Jurassic World” likely to hold well, a June record looks probable, according to Dergarabedian. “That’s the kind of optimism a $208 million opening brings,” he said.